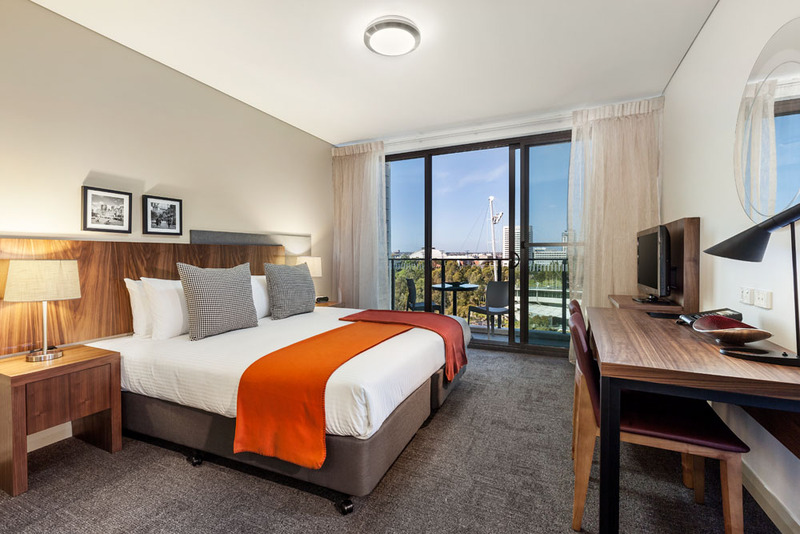 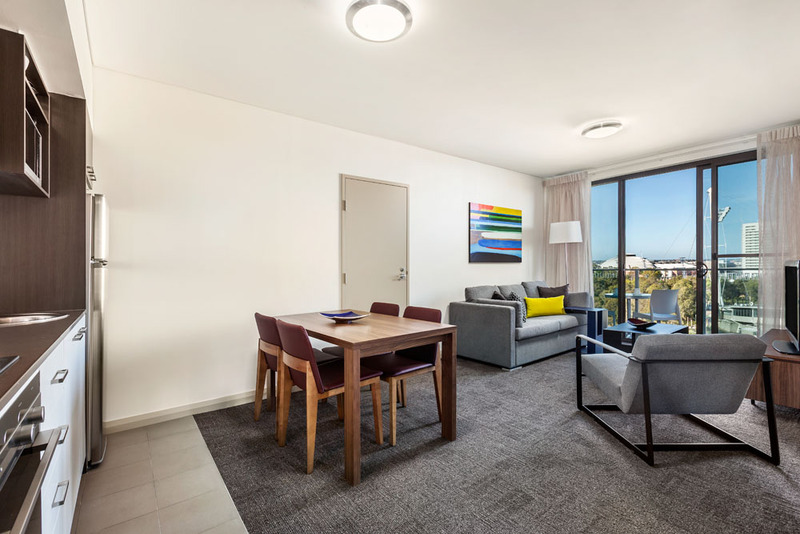 Quest at Sydney Olympic Park serviced apartment style hotel rooms offer guests a relaxed and comfortable Sydney Olympic Park accommodation experience perfect for short or long stays. 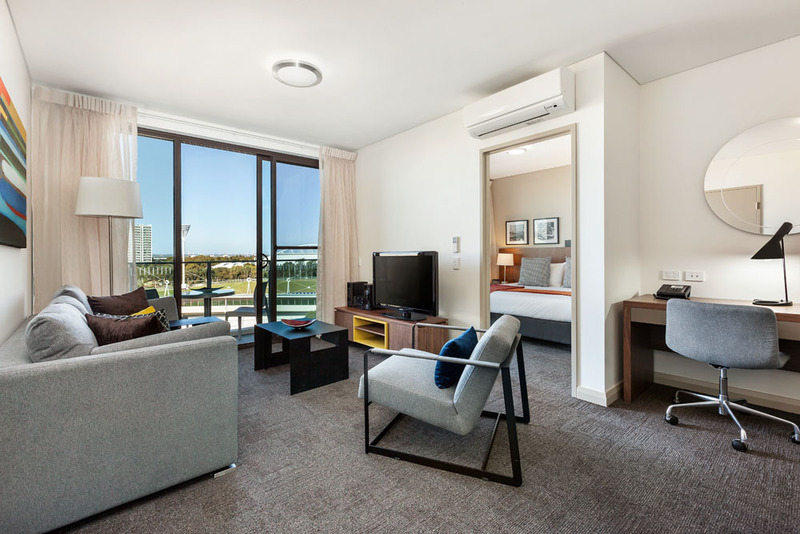 Quest at Sydney Olympic Park is conveniently located amongst the superb sporting facilities of Sydney Olympic Park, within walking distance of ANZ Stadium, Allphones Arena, Sydney International Aquatic Centre and the Sydney Showgrounds, and minutes from the Hockey Centre/Sports Centre and Tennis Centre. 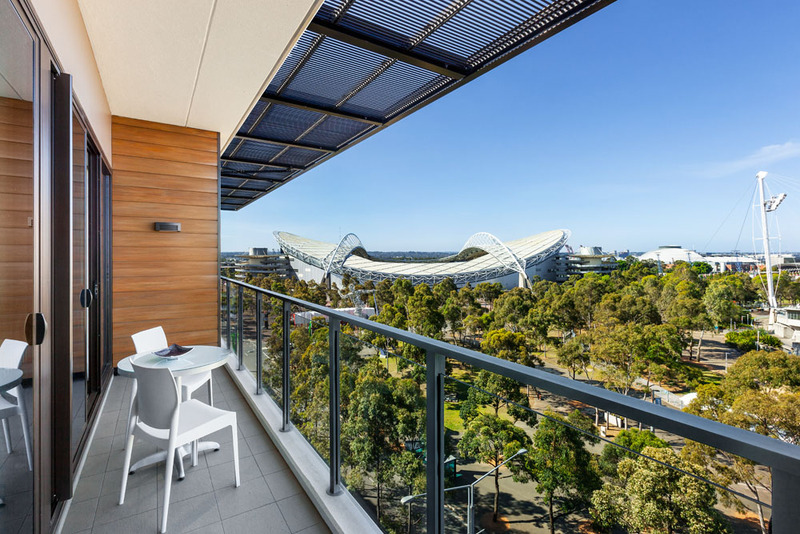 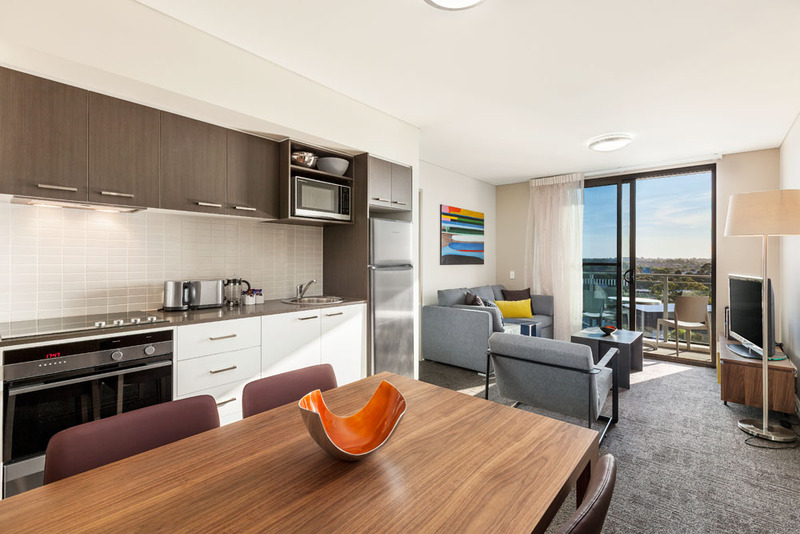 Quest at Sydney Olympic Park has 140 serviced apartments including Studios, One, Two and Three Bedroom Apartments. 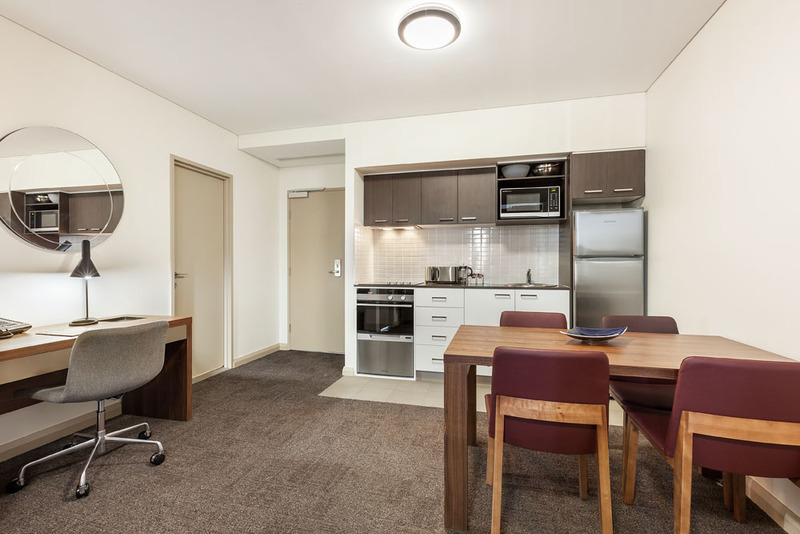 Studios are the perfect alternative to a hotel room and have kitchenettes. 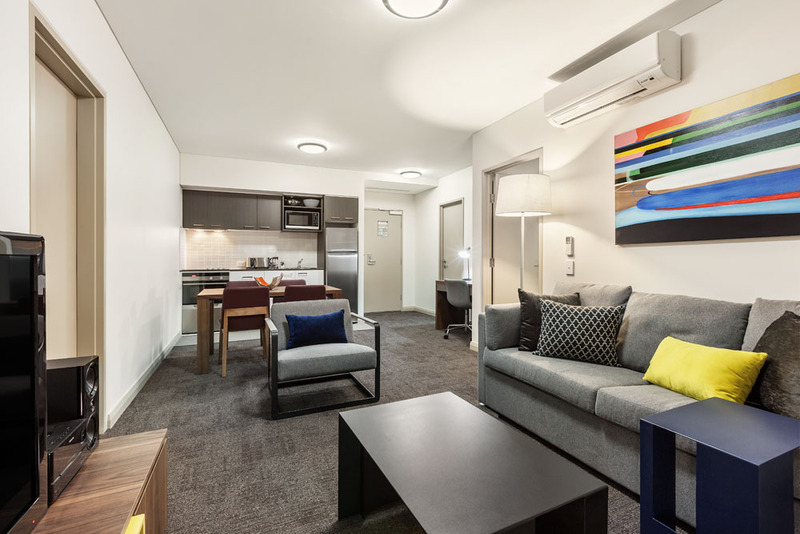 The One, Two and Three Bedroom Apartments ideal for families, colleagues or larger groups looking for a home away from home experience with full kitchens and laundry facilities.